Where Did I Leave My Heart? Noel started writing while still at school. 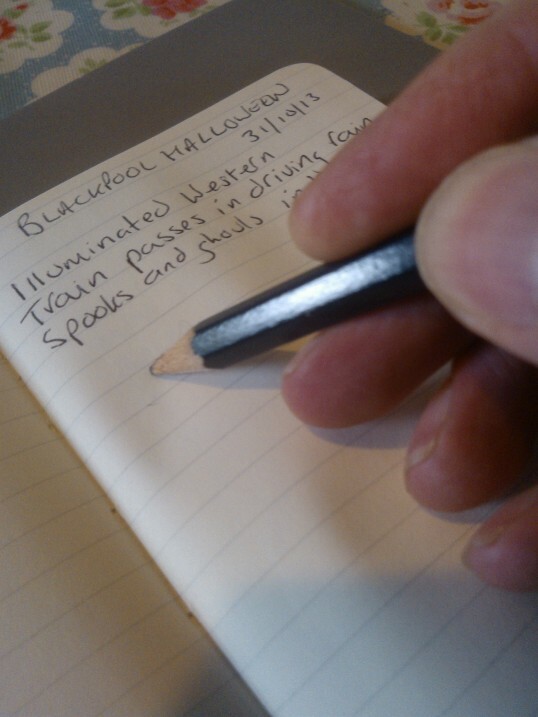 Jottings in an array of notebooks was the order of the day. Witty short verses were scratch quickly on to pages, beside ealy attempts at kitchen-sink dramas. Some of these early writings by a teenaged Noel, found their way - along with more mature verses - into his first poetry collection, Czech Out The Ladies. This was followed some four years later by a second collection, Where Did I Leave My Heart?, which was written on the back of two visits to the USA and provides a number of social commentary criticisms of Clinton's America. 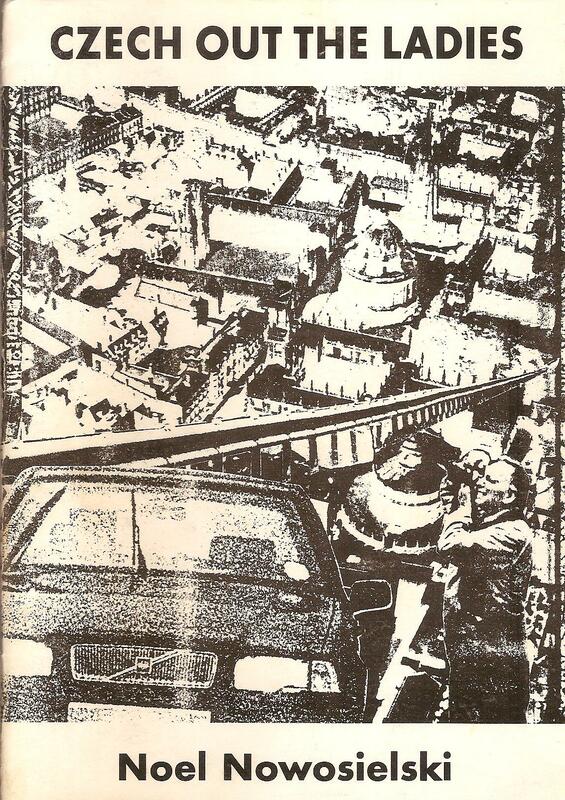 In the mid-1980s, Noel spent some time as a volunteer journalist on Leeds Other Paper - this radical weekly journal was also the first publication to publish his poetry. Once a popular performance poet in the late 1990s at venues such as Unplugged Leeds, Noel's poetic output and performances decreased as parenthood, family and a career in social care became the focus of his attentions. But the good news is...he has a new little red book which is slowly being filled with brand new jottings! 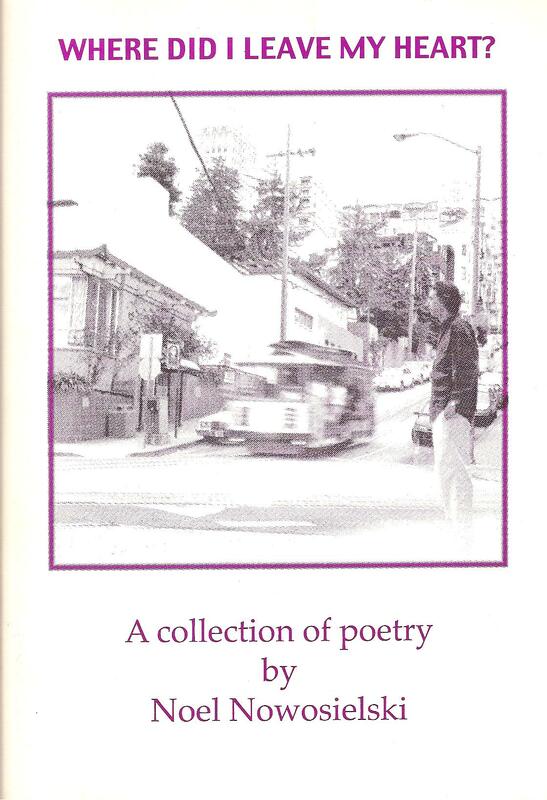 He hopes to have a collection of new and collected poetry in an e-book format out in 2015.